The girl pours a Cup of freshly brewed coffee from the glass bowl coffee makers. Early in the morning before work, fresh coffee on wooden background. 4k00:25Coffee cup concept. Make coffee cup on morning in coffee shop cafe. 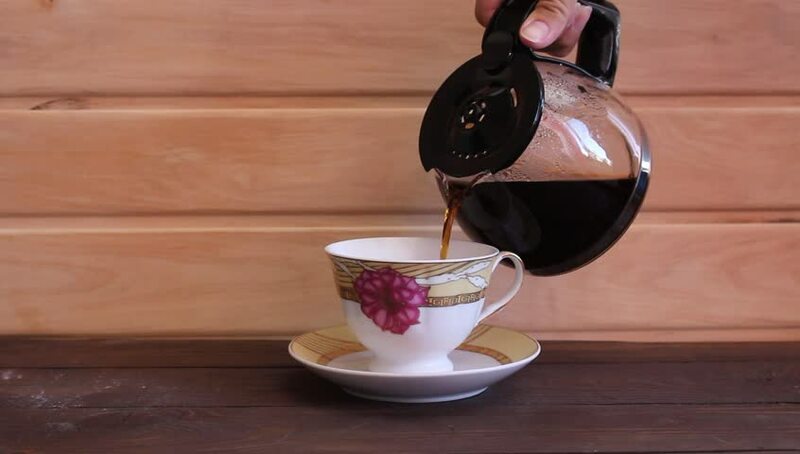 It brewed drink prepared from roasted bean. Coffee is slightly acidic and has stimulating effect on human because caffeine content. hd00:32Preparation of coffee by means of the coffee device in house conditions.